8515C is suitable for use on small-scale models in wind tunnel tests, as well as on aerodynamic surfaces during flight tests. Other uses include helicopter or turbine blade surface pressure measurements. 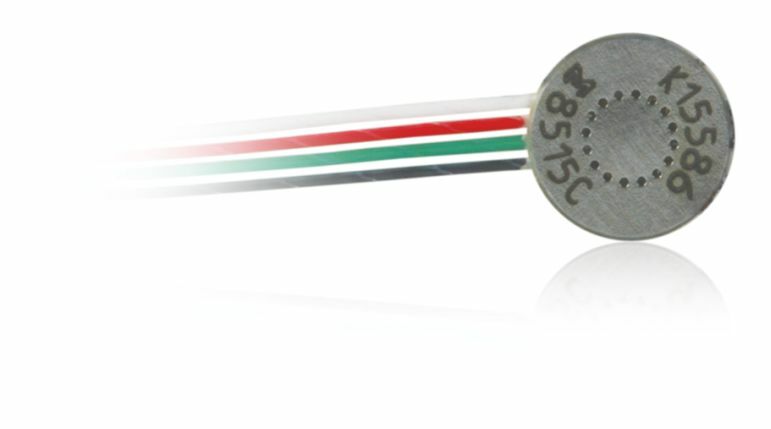 Model 8515C is a rugged, miniature, high sensitivity piezoresistive pressure transducer available in 15 and 50 psia full scale ranges. It is surface-mounted and measures 0.030 inch thin by 0.250 inch diameter (0.76 mm x 6.3mm). Full scale output is 200 mV with high overload capability, high frequency response, very low base strain sensitivity and excellent temperature performance. Because of its very small size, model 8515C can be installed on curved surfaces with minimal effect on laminar air or hot gas flow. 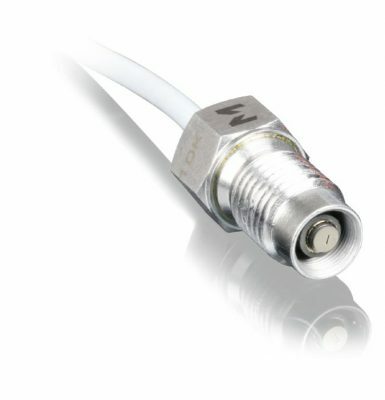 For a flush fit, 8515C and leadwires can be recessed into the mounting surface. A protective screen is provided to protect against particle impingement. 8515C is suitable for use on small-scale models in wind tunnel tests, as well as on aerodynamic surfaces during flight tests. Other uses include helicopter or turbine blade surface pressure measurements. A rubber fairing, PN 30042, is an available accessory for airflow smoothing for flight test applications. Modified versions are available on special order for wider temperature compensation.